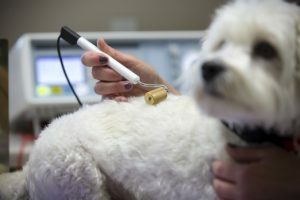 Dr. Strickfaden offers holistic consultation appointments to discuss and review your pet’s medical history and develop an appropriate holistic treatment plan for your pet. The ability to utilize both conventional and holistic therapies in an integrative approach is our idea of the best medicine. You can count on three things with your puppy: unbelievable joy, cleaning up accidents, and a major lifestyle adjustment. Having a new puppy/dog is a rewarding although sometimes a challenging commitment. 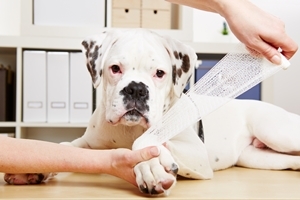 Learn more about all aspects of caring for your new pet! 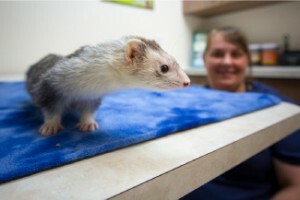 Dr. Heintz has a passion for helping all different types of exotic pets from gerbils to iguanas and even chickens. Regular physical examinations are important because exotic animals can often hide their illnesses until it is too late. Kittens give affection, devotion and never ending smiles. 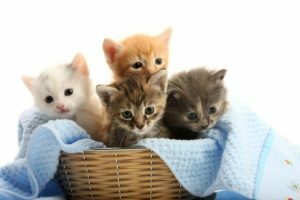 Establishing good and healthy habits from the start will lay the foundation for many cat-years of happiness for you and your new kitten. 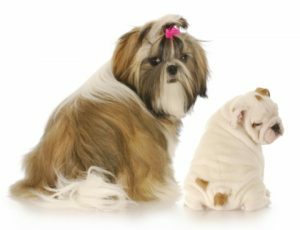 Learn more about all of the aspects of caring for your new pet! If you are looking for a small boarding facility that can offer individualized attention and care then you are at the right place! 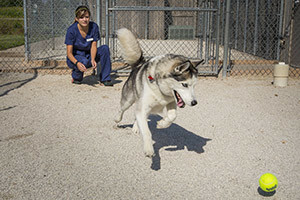 Our boarding area allows for a very personal focus on each pet’s individual needs. Pets are kept separated from each other for health and safety reasons.